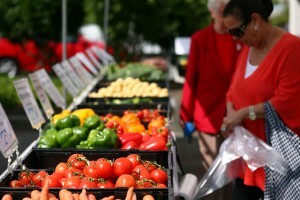 Il Centro runs a monthly Farmers Market (Mercato Italian Market) on the third Friday of every month from May to November that blends a traditional farmers market (il Centro is a member of the BC Farmers Market Association) with an Italian community market that highlights local, organic, and artisanal products and produce. This unique market is about bringing together the tastes of Italy with the produce grown in local farms. We invite the community to come shop for a vibrant assortment of fresh fruit and vegetables, handmade products from local artisans and delicious food prepared by Il Centro’s chef. 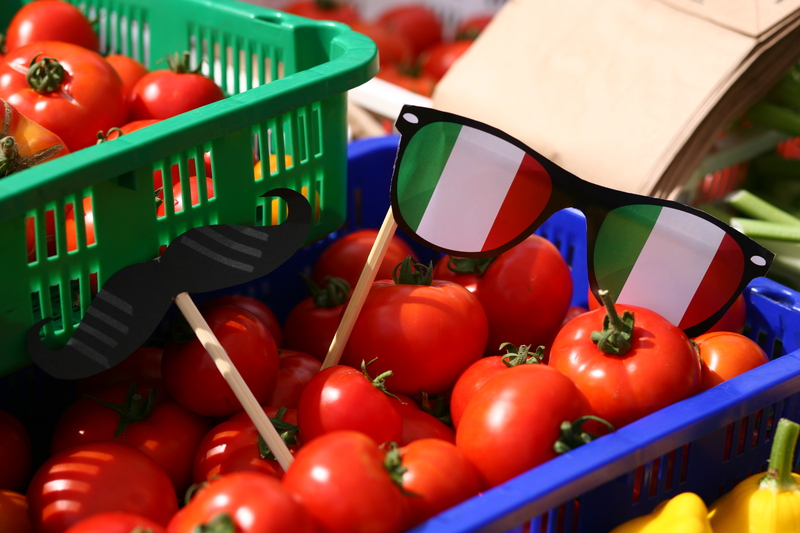 The Italian community market element allows you the opportunity to bring home a taste of Italy every month. 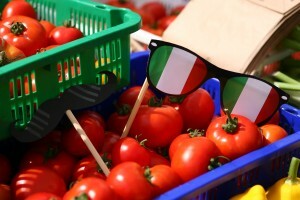 The Mercato also features Italian entertainment, and children’s activity zone delivered by our Italian School teachers.